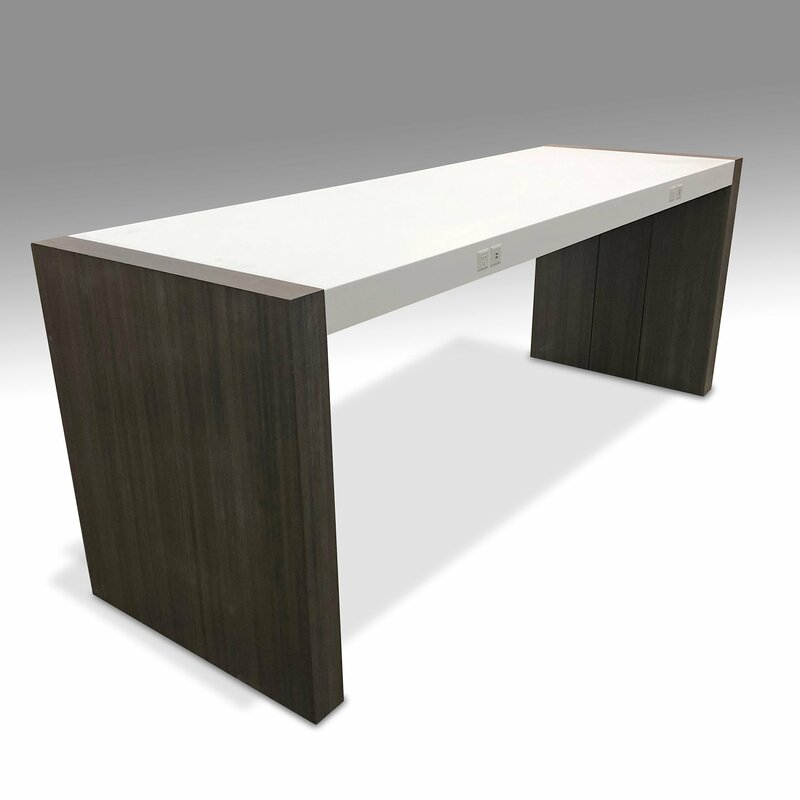 The Stående collection of community and console tables offers elegance and architectural styling. 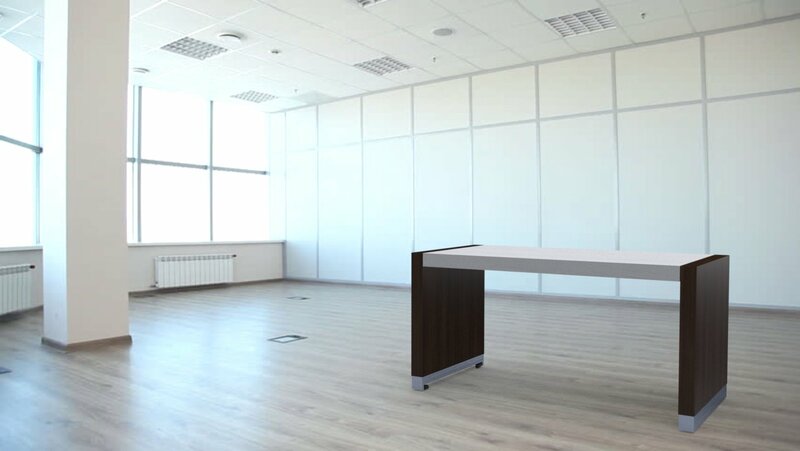 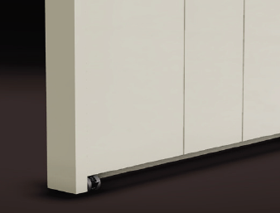 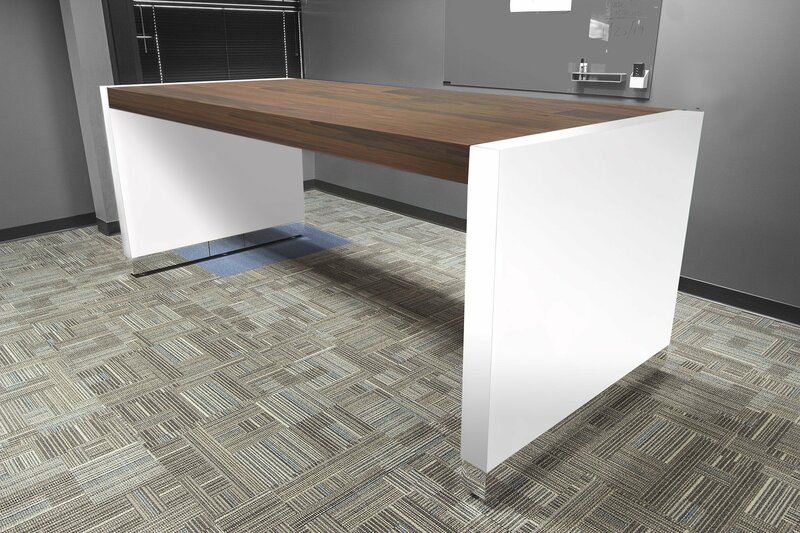 Longer spans and longer tables along with concealed casters give this collection a desirable advantage. 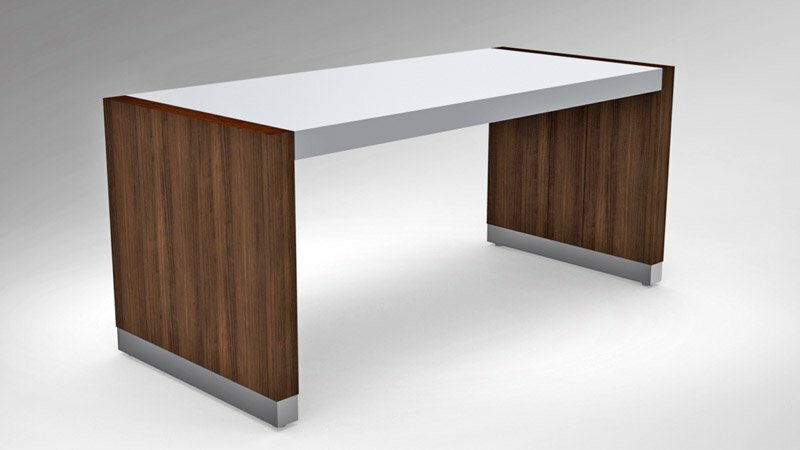 Conventional wood veneer and high pressure laminates along with glass and Corian are standard with the Stående collection. 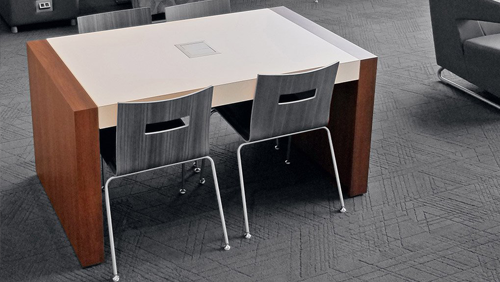 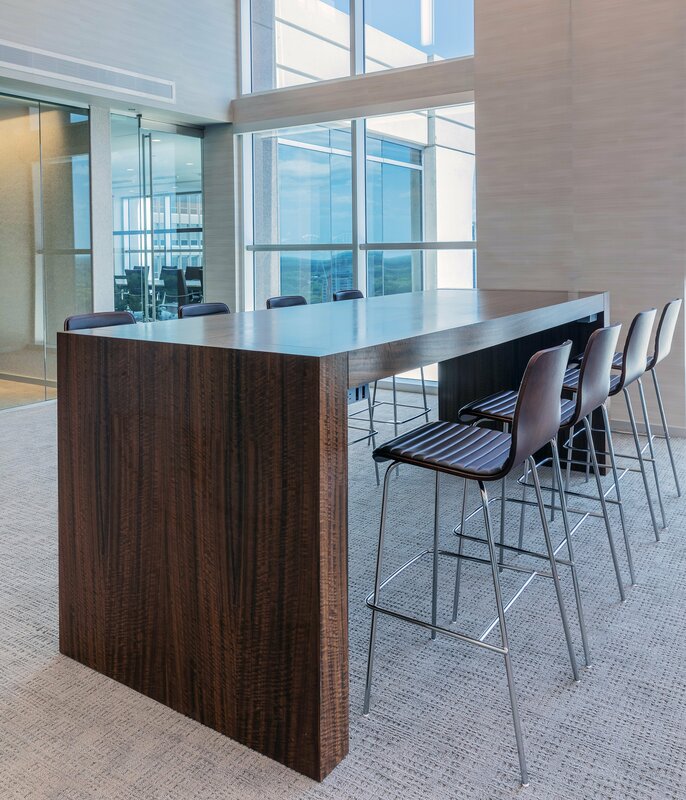 This comprehensive collection offers lengths of 60” – 240”, depths of 24” – 48”, and three heights 30”, 36” and 42” (community tables).